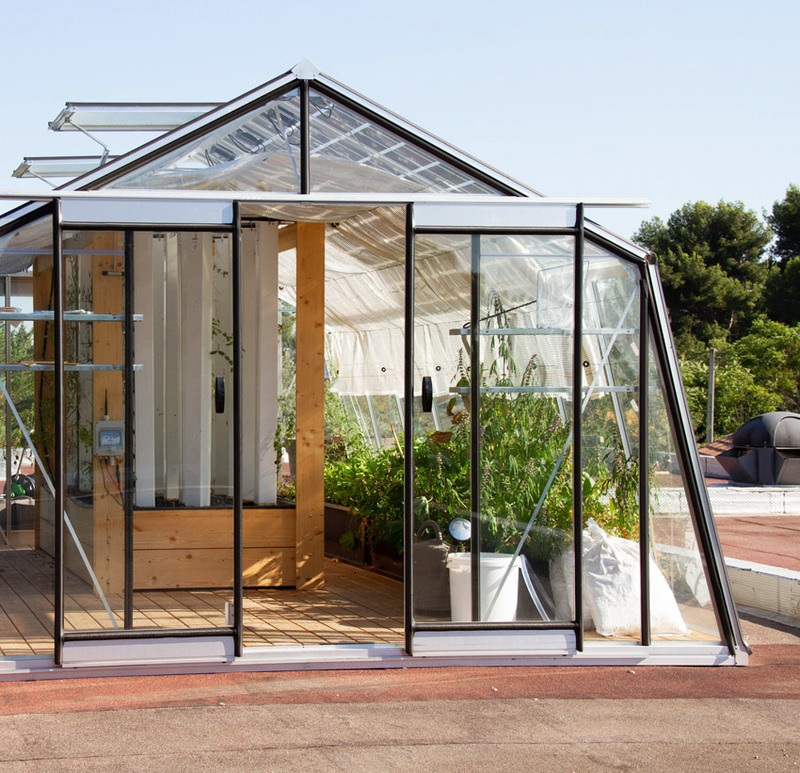 In an ongoing effort to improve our RSE policy, La Maison Metsens presents our connected aquaponic greenhouse, electrically autonomous thanks to solar panels. The goal is to produce our own aromatic herbs and edible flowers on the roofs of Allauch leading to a small supply network, product quality and freshness, environmental impact reduction, strengthening of the value chain, and reduced waste. Aquaponics is the culture of fish and plants together in an ecosystem constructed within a closed circuit, using natural bacterial cycles to transform fish waste into plant nutrients. It’s a natural ecological way to produce food. It joins the best qualities of both aquaculture and hydroponics without the need to run off or filter water, or use chemical fertilizers.